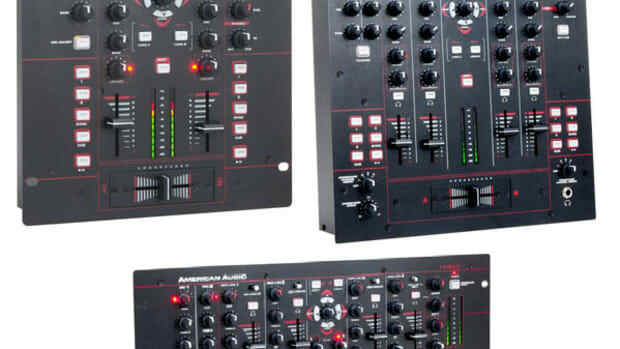 However, this is not always the case as some lesser-quality brands sometimes surprise us with a good product such as the American Audio QD5-MK2, Numark DXM-Pro Series Mixers, Gemini UMX series Mixers, ; and other times great brands put out bad products…but overall the list is pretty accurate. 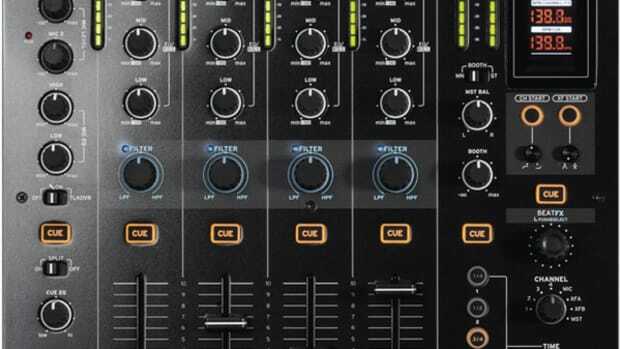 If you are looking to purchase a mixer, then the first thing you need to know is how many channels you want to mix simultaneously. Usually a two-channel mixer will suit your needs with two Phono (vinyl) inputs and two line (CD) inputs. Next, you want to look for a good, high-quality crossfader that will last through use. A good crossfader is one that will work for a long time without losing its sound integrity. If a fader starts going bad, it will bleed, pop, and break up the sound pretty bad. 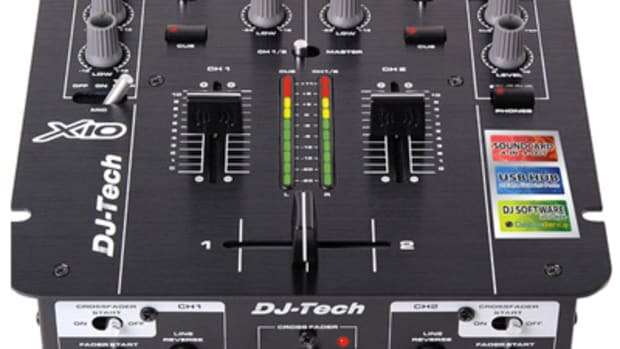 Most of the mixers in that list above will have a crossfader to suite your needs. The most reliable and durable styles of crossfaders are Penny & Giles Faders, Pro-X-Faders, Magnetic Faders (used in Rane TTM-56 and Ecler Hak-380), Optical faders and VCA faders. The Magnetic Faders and Optical Faders (e.g. 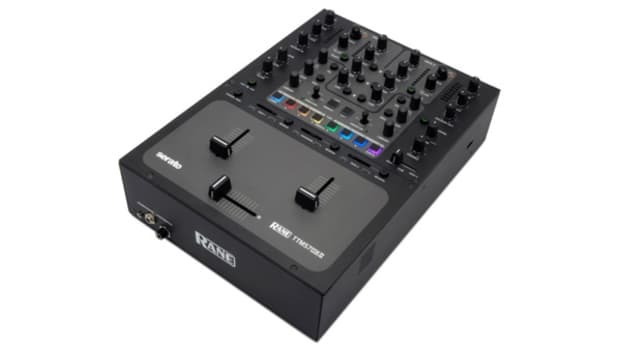 focus fader) use no type of contacts and only light to transmit signals; so these faders may out-last the mixer itself!!! The P&G, Pro-X-Fader, and VCA (Vestax style) Faders use a rail system to fade from one channel to the other. These faders need to be cleaned every month or so and can start to bleed or crack after a few years which means you will have to replace it for about $100. Also, make sure the Line faders are also of good quality just like the crossfader. 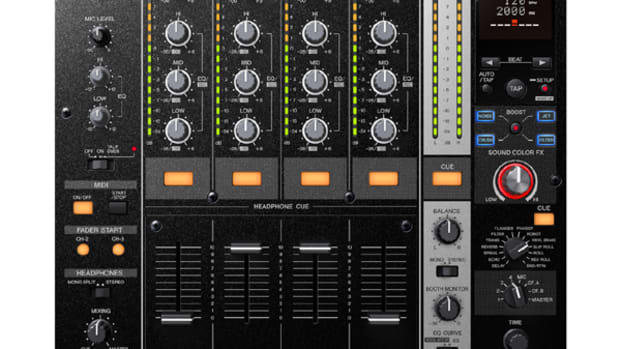 Some mixers, such as the Stanton SA-5, come with three P&G faders (one for the crossfader and one for each line fader) which are fully interchangeable. 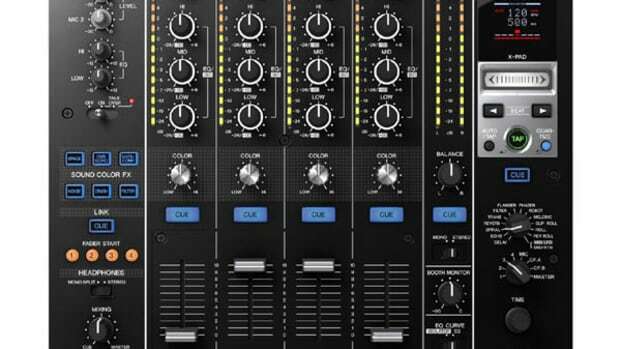 The next item to look at when purchasing a mixer is the Line Switches, EQ controls, and Cue (headphone) controls. The line-phone switch at the top of each channel should be replaceable and durable. For the scratch junkies out there, you will also want those switches to be 8-way adjustable so that you can have the switch move in a way that is comfortable to you. Make sure the feel of the EQ control is just right for your style of spinning. Some people like EQ knobs and others like the sliders. Some mixers are accused of having small space between each EQ knob making it difficult to fine-tune the mix. Some mixers, such as the Urei series have also been accused of having an EQ delay, meaning that the sound doesn’t alter as soon as the knob is moved. 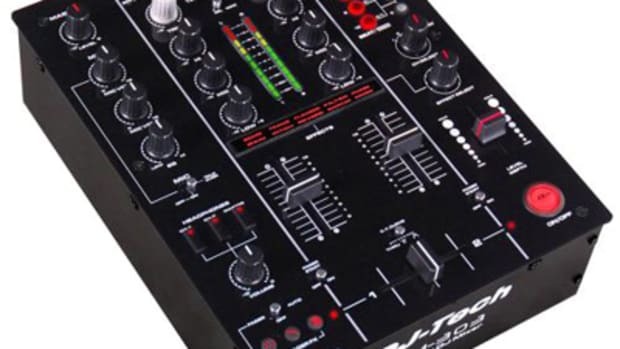 To avoid issues like this, it is best to go and try out every mixer on your list of hopefuls at your local DJ store (Guitar Center or Sam Ash). Last on the checklist are the Cue controls. Make sure you have an option to listen to your full mix in your headphones before it is displayed to the master output. Mostly all mixers can do this, but some have advanced controls that let you hear the Master output. This can help you when performing because it will eliminate any sound delay caused by the distance between you and your speakers. It is also nice to have so that you can practice scratching in the house without giving someone a headache! Well, that’s all that I have for you on mixers…In conclusion, I think that you shouldn’t listen to what people say about which mixer is the best or isn’t the best. Everyone has their own unique style of play and you should make sure that your mixer maximizes your potential as a DJ. 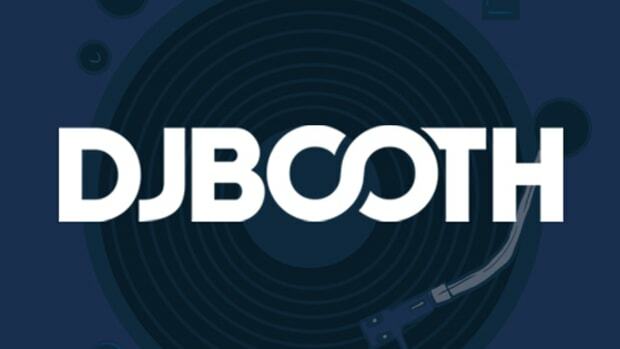 With that said, go to a store or a DJ expo and try out the gear that you think you may want before you actually make your purchase. You will definitely be happier with your purchase and you may just play better too! If you have any questions or comments, you can reach me through email! Peace and happy spinning!! !